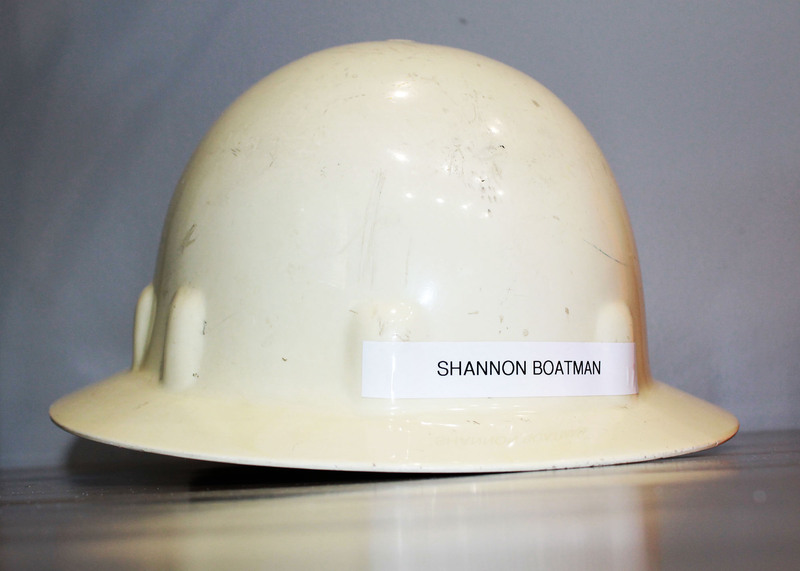 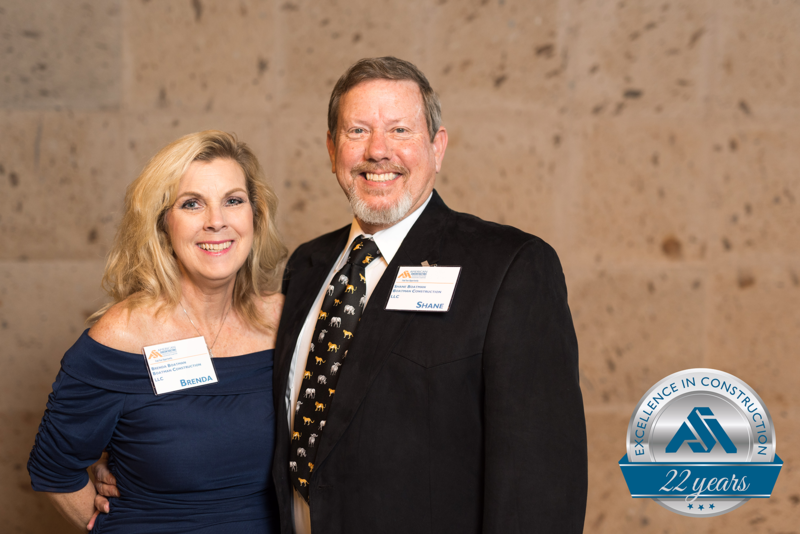 Built on firm relationships, extensive knowledge, integrity and passion, Boatman Construction was founded in the 1950s by Shannon Boatman. 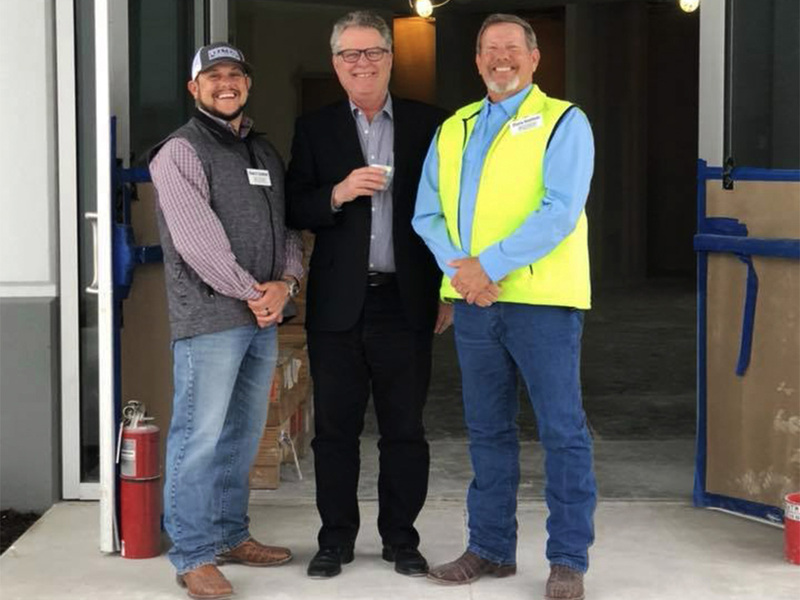 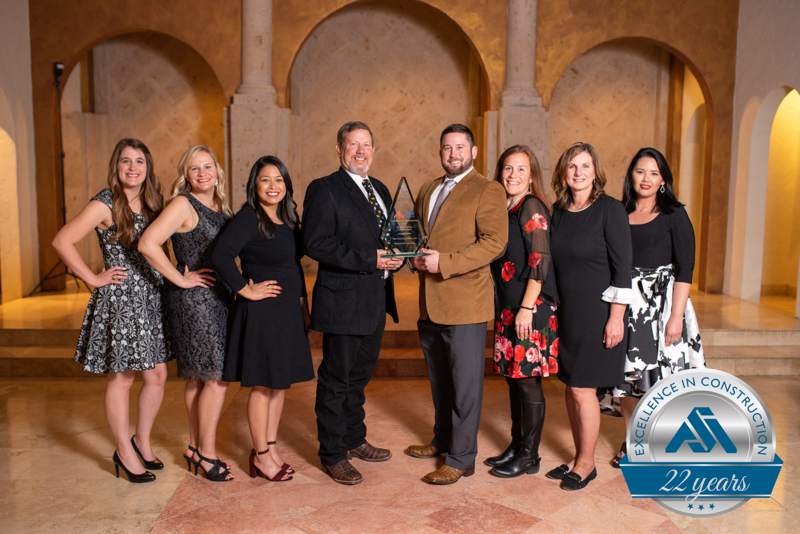 Three generations later, the current father-son team has established Boatman Construction, LLC with a focus on quality, safe design-build work in the greater Houston area. 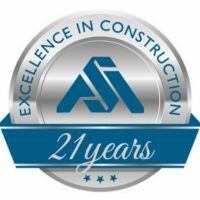 As a full-service commercial contractor, Boatman Construction offers both management and general contracting services–providing the ultimate construction solution suitable for diverse needs and specifications. 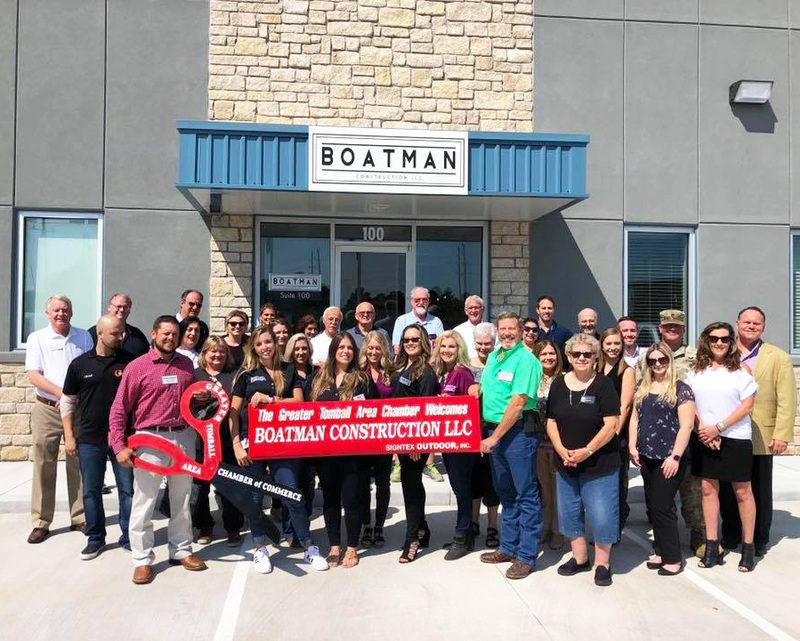 With the same dedicated mentality alive today, the professionals at Boatman are committed to each client and strive to convey the value and quality of their craft in every project–from the ground up!